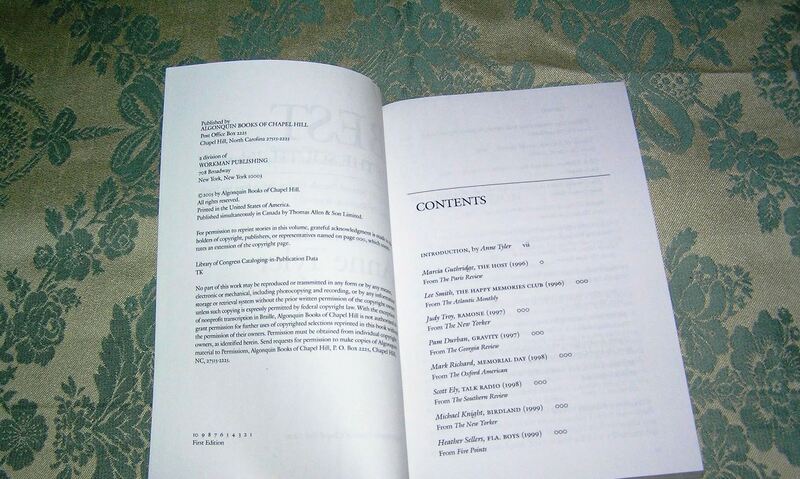 Payment: PayPal. 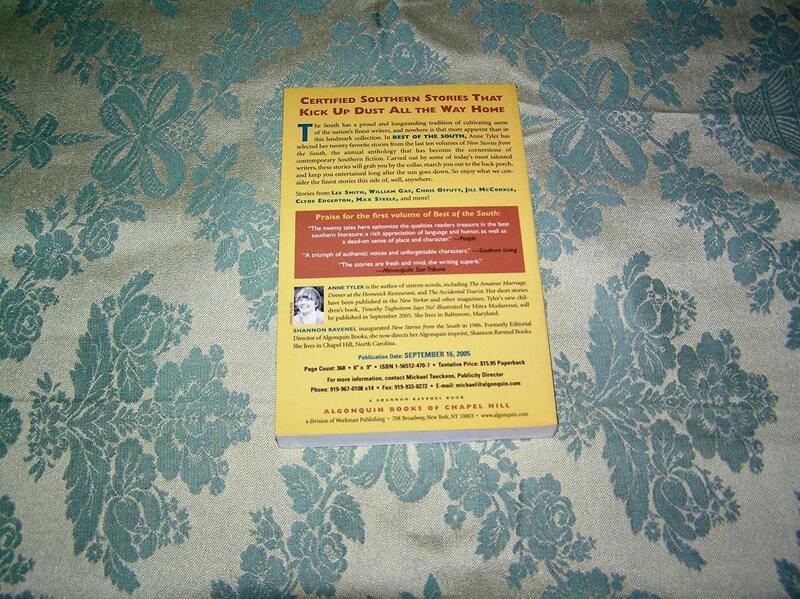 Payment must be received within 3 days of purchase . 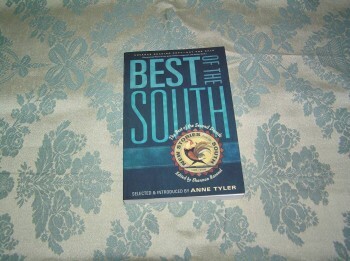 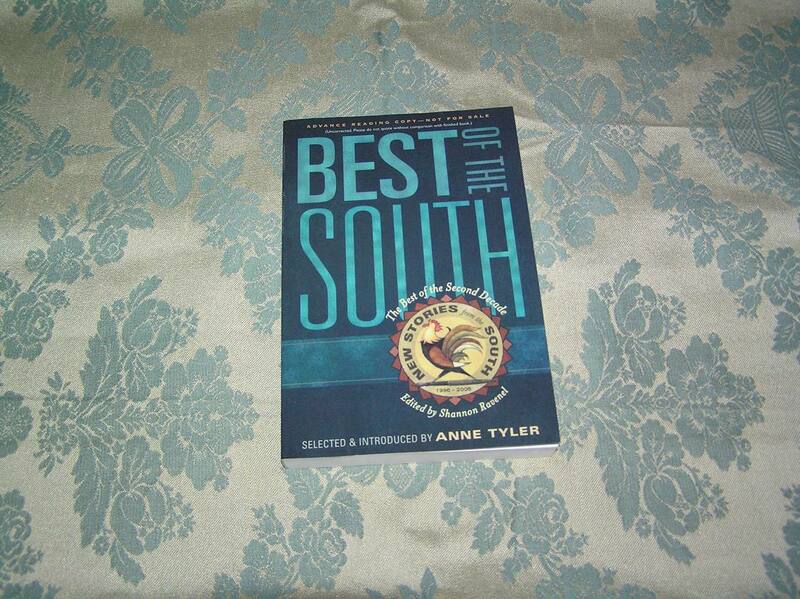 Be the first to review “ANNE TYLER Best of the South ARC 1st” Click here to cancel reply.